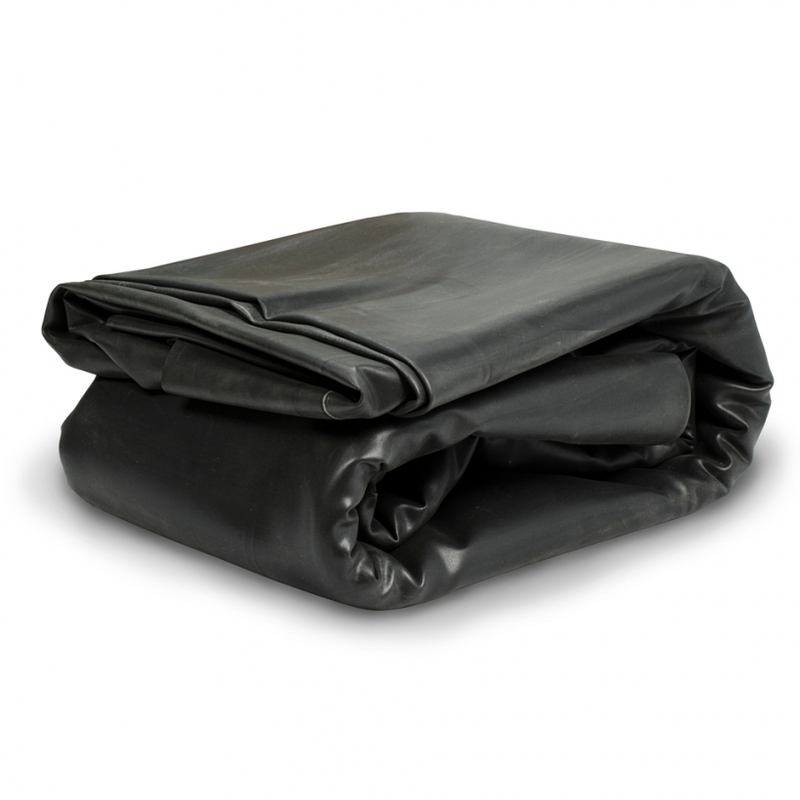 45 mil EPDM Boxed Liner - Aquascape, Inc.
Aquascape 45 mil EPDM Liner is the ideal membrane for retaining water in ponds, Pondless® Waterfalls, and other water features. Aquascape liner leads the industry in quality and reliability, making it the ideal choice for discriminating pond owners and professionals. 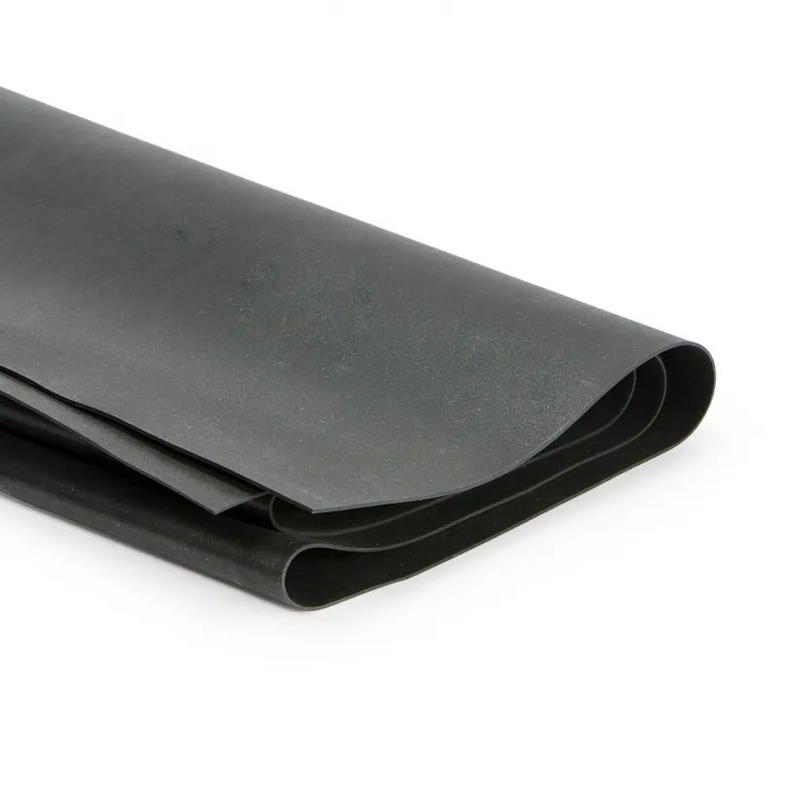 Backed by an industry-leading 20-Year guarantee, the 45 mil thickness provides superior durability while maintaining the ability to stretch for ease of installation. 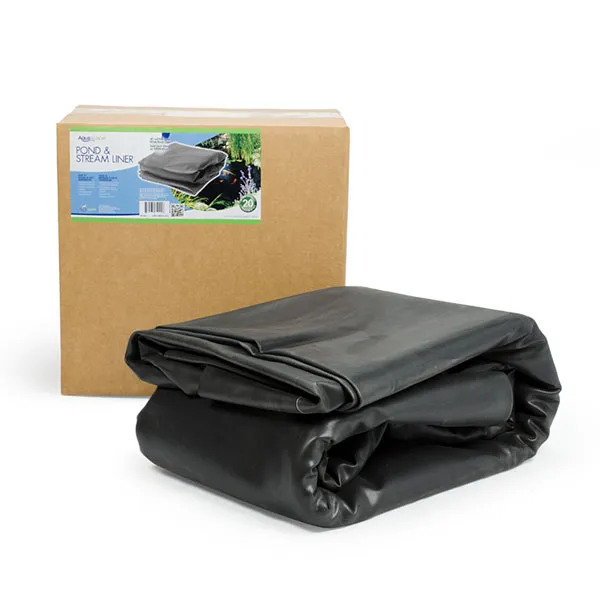 Aquascape pond liner has an exceptional resistance to solar UV, ozone, and oxidation, providing years of trouble-free use. Aquascape is passionate about the products we produce, providing unique products, designs, and features that stand above the competition.